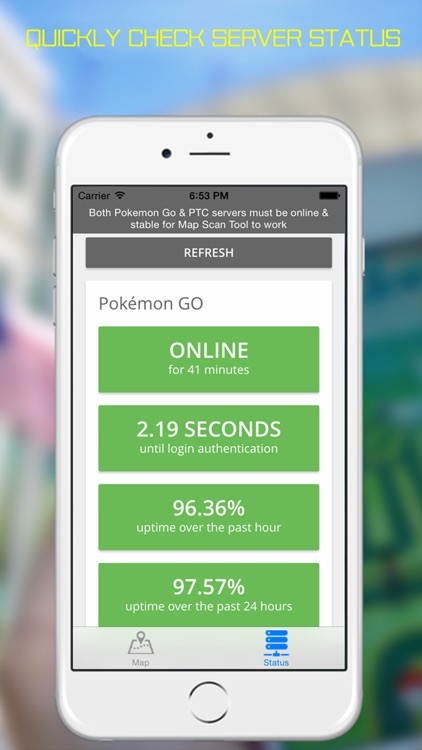 - Built in pokedex shows the real world spawn frequency of every pokemon. 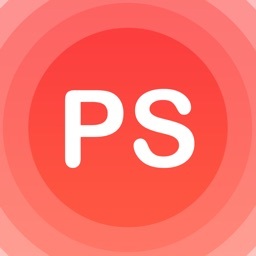 Updated daily to reflect actual game. 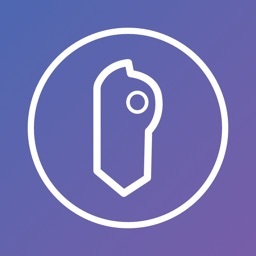 - Search for a specific pokemon, or a list of all uncommon/rares. 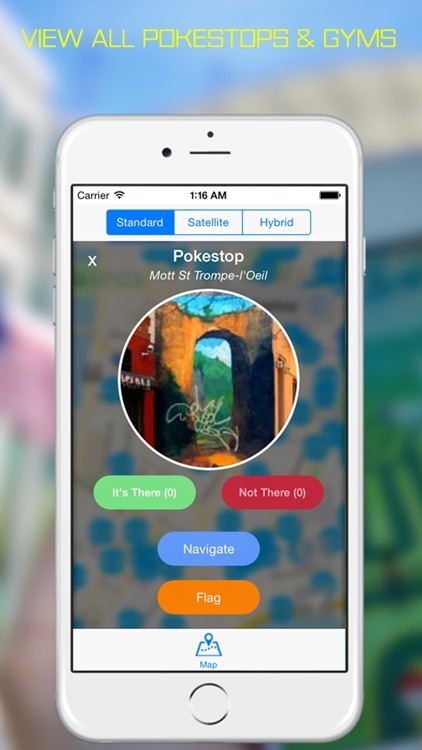 Pokemaps has numerous exclusive features not found in any other app, making it the best way to catch Pokemon! 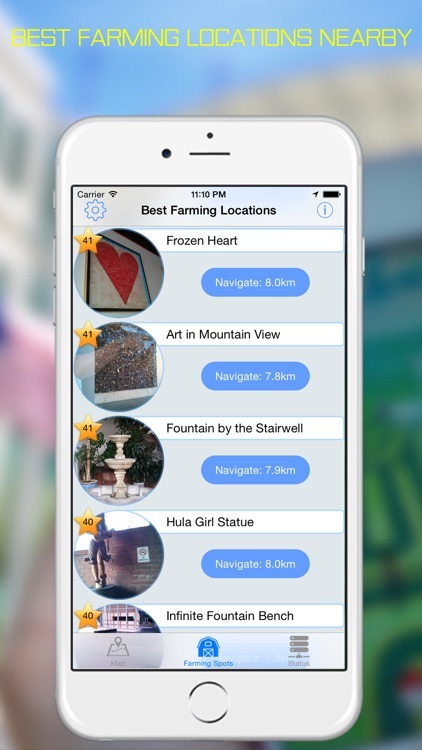 - Real world pictures of pokestop & gym locations around the globe. - Clean UI & lightning fast app launch time. 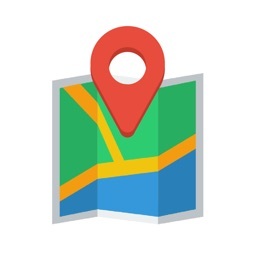 - Regular or satellite maps make it easy to navigate to any location. Includes 3D view for buildings when zoomed in. - Safety is a huge concern when playing Pokemon Go. 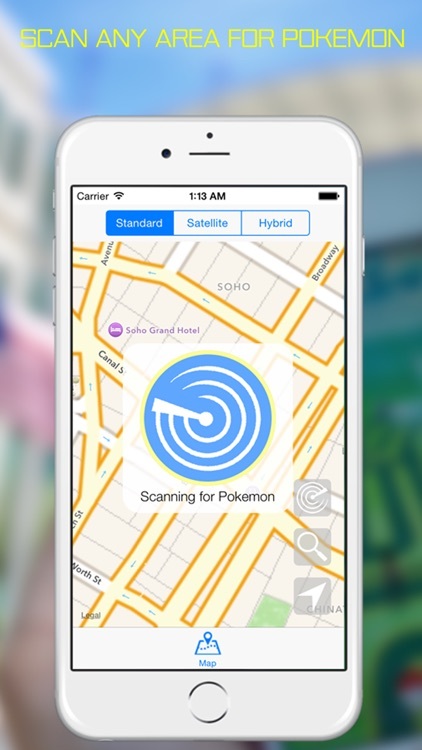 This app allows users to flag pokestops and gyms in unsafe or dangerous neighborhoods. The biggest problem for Pokemon Go players is that Pokemon frequently will despawn before players have a chance to catch them. 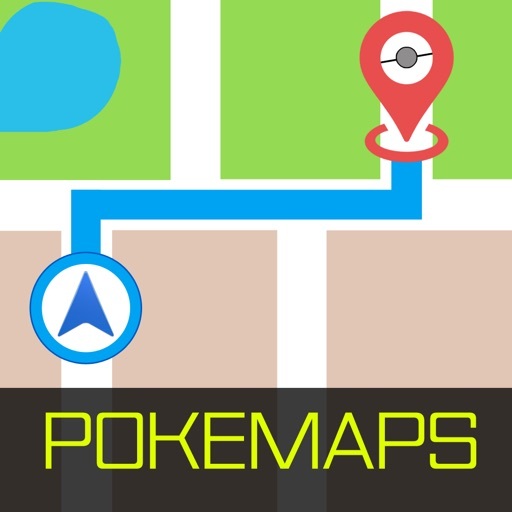 Download Pokemaps to start catching more rares and higher CP Pokemon! 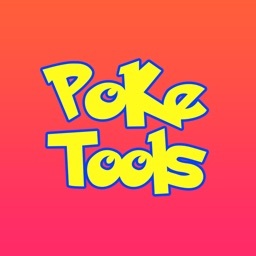 This app is an unofficial utility designed for use with Pokemon GO. Brass Monkeigh Apps is not affiliated with Nintendo or Niantic. If you have additional questions or concerns, feel free to e-mail [email protected]!